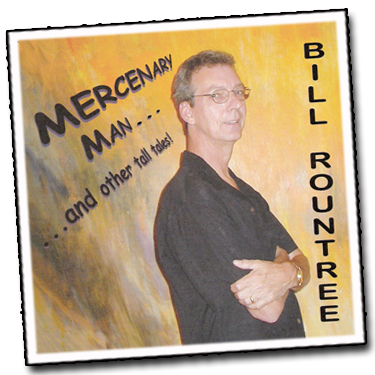 Mercenary Man... and other tall tales, with my compliments! ► Simply click the play button! If you like what you hear, the CD is available for purchase. 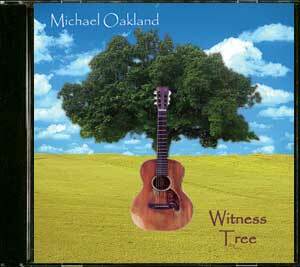 I also contributed bass guitar to tracks 8, 9 and 10, "Tropico Gypsy", "Lost & Found", and "Lovers of Love" above, which are from Michael Oakland's CD entitled Witness Tree, which is available for sale on MichaelOakland.com.